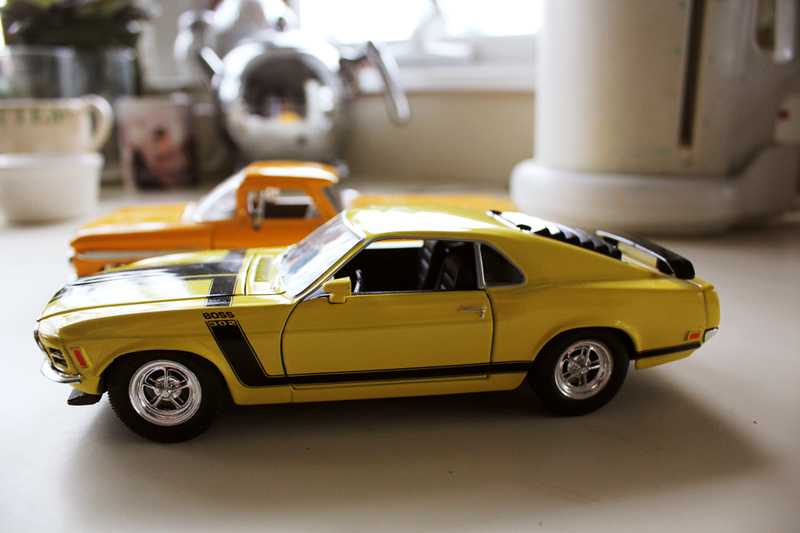 Juxtaposition and Beast…Hot cars in the kitchen! The wallpaper is amazing and a great idea to use them that way. I also have no wallpaper on the walls, only white color (if there ever are still free parts of wall -) Often I glue wallpaper on large folders.